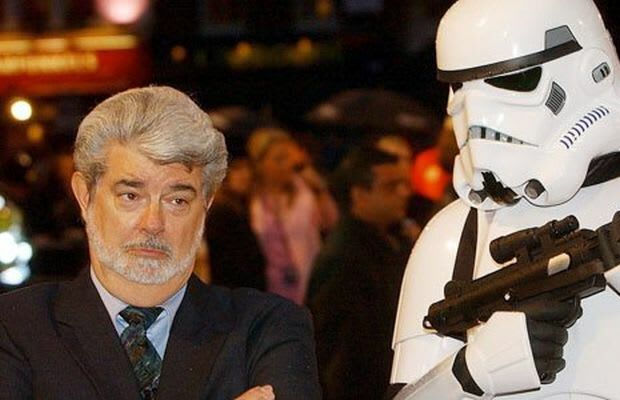 As you might expect, George Lucas has a ton of stuff accumulated from his work in movies, with much of it likely coming from Indiana Jones and Star Wars. We guess he finally ran out of room in his garage, because coming to Chicago in 2018 will be the Lucas Museum of Narrative Art. The Windy City bested Los Angeles and San Francisco, the other two contenders to house the museum. Lucas is paying for the entire $700 million project himself (don’t worry; he’s reportedly worth over $5 billion) and got a prime spot on the Lake Michigan waterfront, right next to Soldier Field, home of the Chicago Bears. “George Lucas has revolutionized the art of storytelling over the last four decades and we are honored to be the recipient of this incredible legacy investment that will allow everyone to learn about and experience narrative arts. According to Vanity Fair, Lucas “is said to be donating much of his artwork collection, which includes illustrations, comic art, graphic art, movie posters, and valuable paintings—some of which were painted by Norman Rockwell.” He also happens to own a full scale model of the Millennium Falcon, which we can guarantee his wife is psyched to get out of the house.